Tank Universal (Steam Key, Region Free) 5 р. 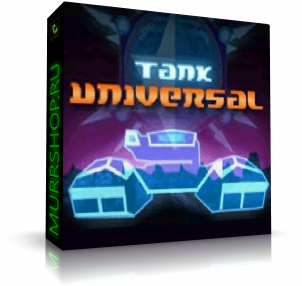 Tank Universal [Steam\FreeRegion\Key] 7 р. Tank Universal ( Steam key / Region Free ) 10 р. Tank Universal ( Steam Key / Region Free ) GLOBAL ROW 11 р. Tank Universal (Steam Gift/Region Free) 50 р. Tank Universal (Steam key / Region Free) 79 р.